Ever wondered what the Thai people smoke? Imagine you are on Phuket beach, lighting up some Thai Skunk. 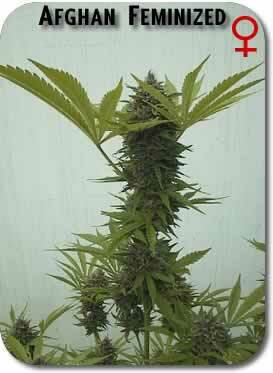 The world famous Thai crossed with the Dutch champ skunk1. 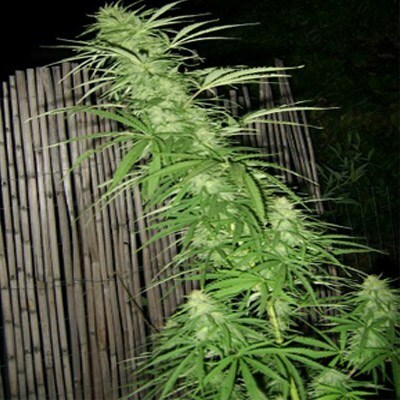 This strain produces large THC covered buds with a heavy Thai scent and flavor. The smoke from this plant is exceptional in taste and high. Grow your own Thai herb garden and start enjoying the flavor of Thailand. Tags: Thai Skunk, Thai Stick Weed. 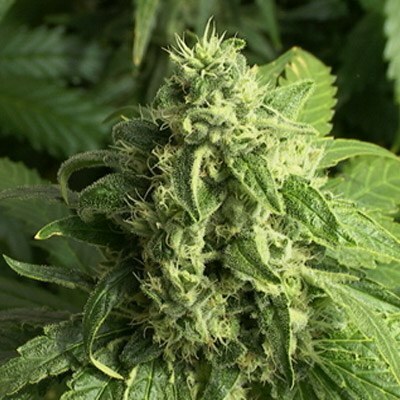 Thai Skunk, the more sativa dominate Skunk for making your own Thai Stick Weed which is the most pleasant and clear high you can find. It’s great for those experimenting with cannabis for the first time, as her thc is not so powerful and its guaranteed to give you a good, controlable time. not high yielding, mellow buzz. I love haze and I love skunk and I’ve tried to breed my own Thai haze using bcsc electric haze and my own bag seed skunk, but I couldn’t perfect the combination like mr BC seeds . Excellent lineage that I wish I could reproduce on my own but I have to buy my genetics here.